Device : Karbonn Titanium Vista 4G. 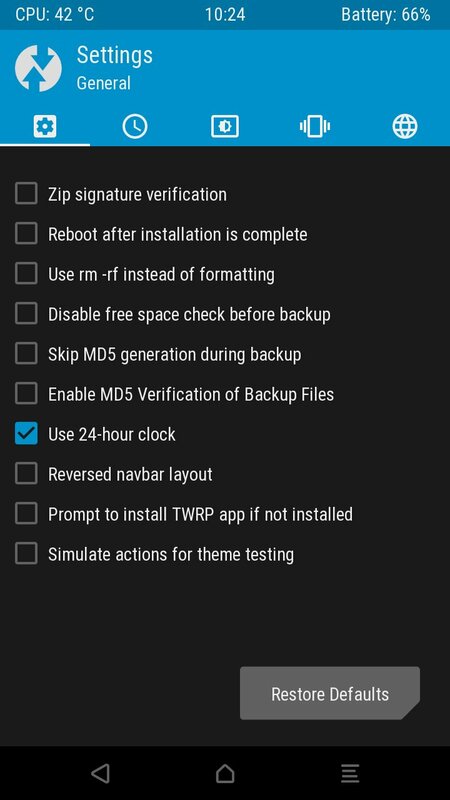 Do not patch the kernel within this TWRP as its already patched and packed by me, just flash it. They are flashable via SP flash tool. If you flash it via flashify. Flash any one and tell me. 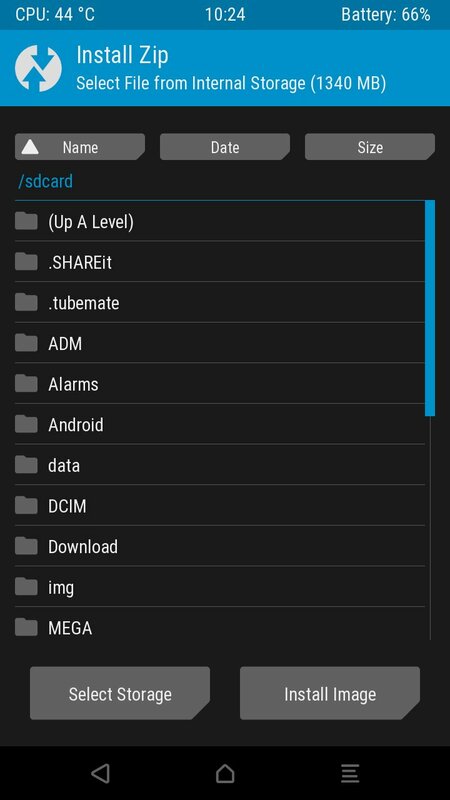 (03-25-2019, 09:03 AM)SachinBorkar Wrote: As my last post based on how I fixed touch in android kernel. Note 2 : Do not patch the kernel its already patched and packed by me, just flash it. 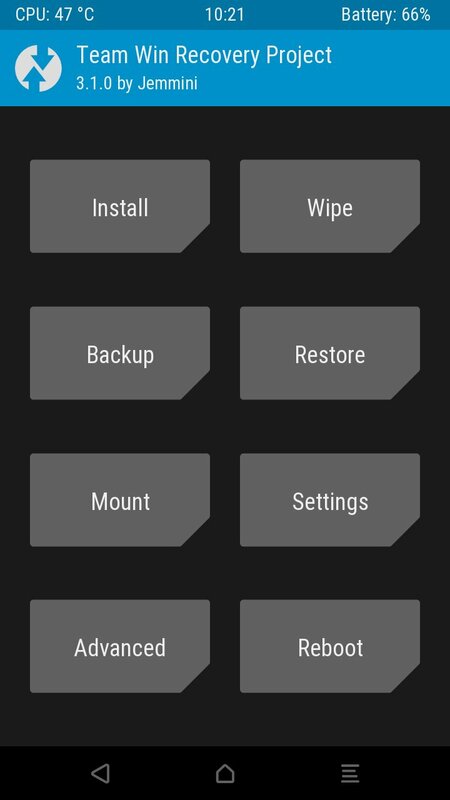 I am back with fixed TWRP. Note : If you face touch issue at startup just press power button twice and see the magic. 1) Flash it via SP flash tool. 2 ) or via flashify. 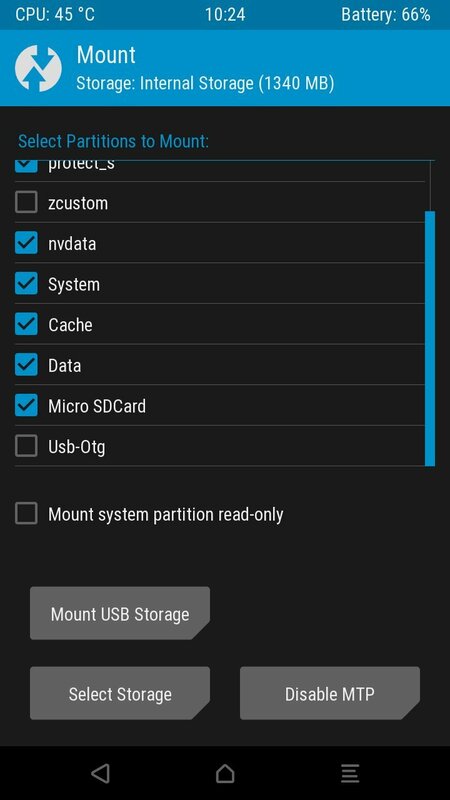 [ PORTED ] [ 7.1.2 ] [ UNOFFICIAL] crDroid v3.8.7 for Karbonn Titanium Vista 4G.